In years past people would choose carpet as the go to flooring product for their home. But times have changed a lot since then. 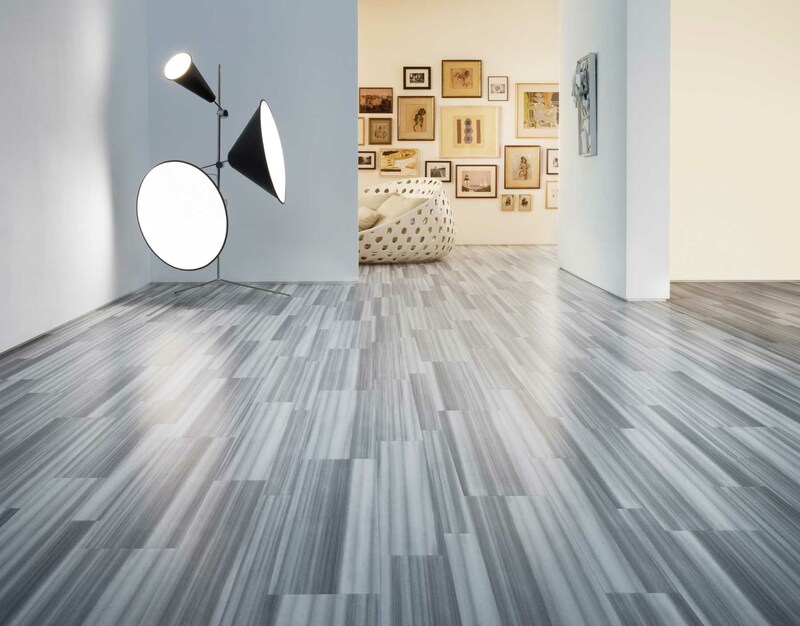 LVT is the flooring option that’s becoming very popular with customers. It’s being purchased by so many people in Glasgow and Scotland as a whole. There are various reasons that this flooring is being adopted. The design is unique, it’s made to each customers specifications and it adds a touch of class to your home. There’s little to no upkeep if this flooring. The only thing you need to keep on top of is keeping it clean. If you keep on top of this then it’ll keep looking its best for up to around 15 years. LVT is durable so it’ll last years and years as that’s its nature. This type of flooring is great for anywhere in the home. The bathroom, kitchen or hallway. It’s that adaptable. One brand which we suggest to you is Karndean Glasgow flooring. It adds something different and there are many great retailers in the city who supply it.